The plugin empowers admin to sell products with different prices for different countries. Admin can create different rulesets for their product prices. 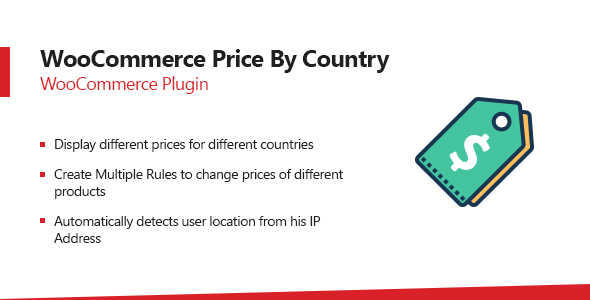 Price by Country plugin provides three different options to detect country of a user i.e. from his IP address, billing country or user’s shipping country.